1.1 Why to Road Trip Australia? Why to Road Trip Australia? Did you know that I studied in Australia for one year, and back then, my nightmare was to do a road trip in Australia? 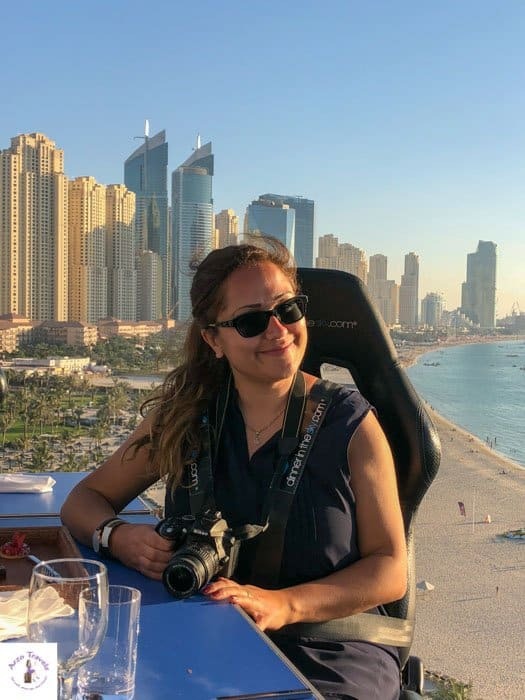 Now, road tripping Australia is on my bucket list – to road trip through this huge country and discover the most beautiful places it has to offer! Things change, and the older I get, the more I want different things in life. I once did a bus trip from Melbourne to Sydney, and if it had not been for my cousins, I probably would have died out of boredom. And now, I cannot wait to pack up my dog and buy a campervan (this also changed, as I used to prefer sporty cars once upon a time) and travel Australia. My camper would be full of important items that I need for my travels, such as travel gear and clothes. But that is the reason that I prefer a campervan over a normal car – I would like to take more things with me. As mentioned, I would like to take my dog, and he has a lot of stuff. Seriously, sometimes his stuff is more than mine – I would take his box, his special food, his toys, his little bed, and towels… at the very least! Since Australia can be quite hot or cold, depending on where you are, I would like to take clothes… a lot of them. I like to be prepared! But what is there to see in Australia that has made me change my mind and add road tripping to my list? 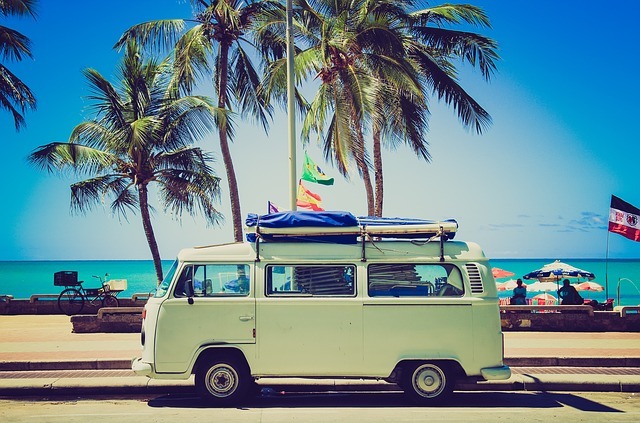 Click here to read my tips for a great road trip! 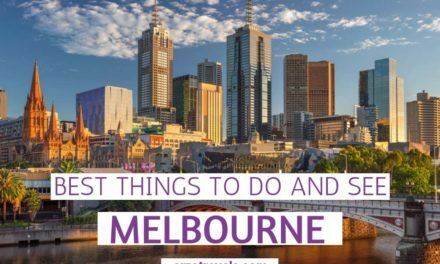 I would love to start in Melbourne – this city has become my third home and I have great memories. If you ever visit Australia, make sure to add this to your Australia itinerary. 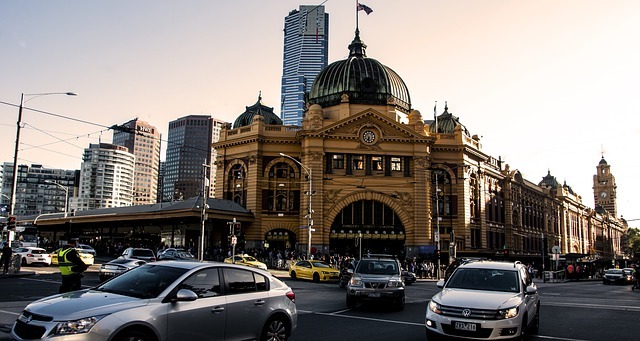 This beautiful city, which I used to call home for about one year, is the capital of the southeastern state of Victoria and never ceased to amaze me! Seeing the gorgeous Yarra River, visit the Royal Botanic Garden, and chill at the stunning beaches! There is definitely something for everyone. Driving the great Ocean Road is another must-do! 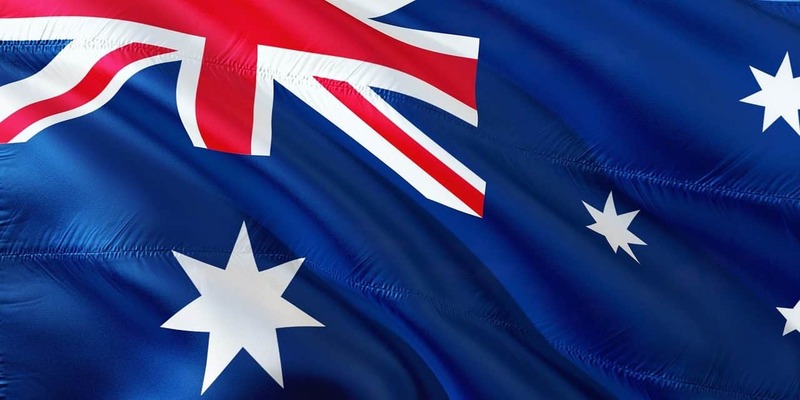 Before touching base in Sydney, I would love to see Canberra – I have never visited the capital of Australia, despite the fact that I have been to Australia three times already. Though it does not have as many sights as the cities, I would still like to see the Australian Parliament House, etc. Sydney! 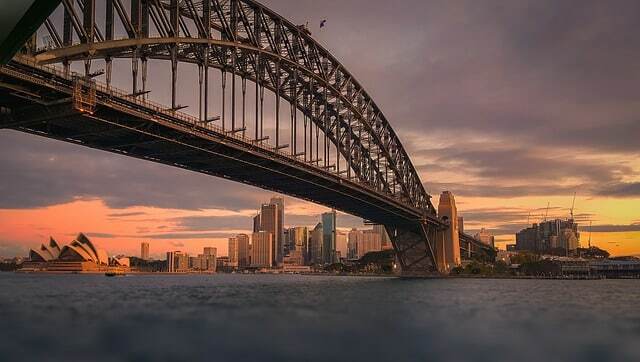 One of the most beautiful cities in the world has won me over – I mean, how could you not fall in love with the architecture that you will find there (including the Opera House and the Harbour Bridge)? Check off a visit to the Bondi Iceberg pool and relax at the Royal Botanic Garden. P.S. What might sound like a quick tour does include a drive of about 900 kilometers already. But, this is just the start. Back in the “old days,” I actually flew from Melbourne to Brisbane – now, I would like to continue the journey from Sydney to Brisbane by driving there myself. Queensland has a lot to offer. The Great Barrier Reef is on my list, as I did not manage to see it back then. I would love to see that gorgeous sight, but some other places that are on my list in Queensland are: Gold Coast, Brisbane, Frazer Islands, and of course, the Whitsunday Islands. Yes, I finally want to visit the Outback and see the majestic Uluru with my own eyes. 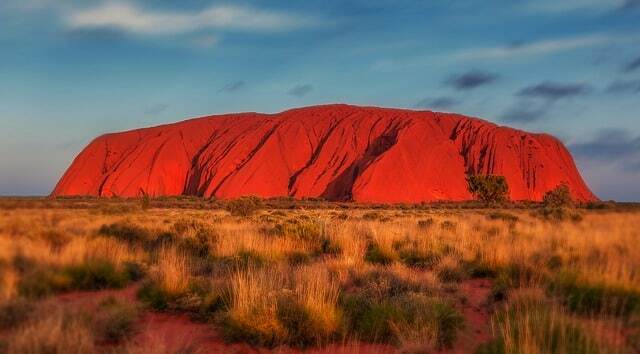 Also known as the Ayers Rock, this massive, red sandstone monolith, in the heart of the state of Northern Territory, is one of the main sights in Australia. This giant sandstone is in the middle of nowhere and attracts people from all over the world. I am sure it is another thing that should not be missed on any Australia road trip. Almost located in the middle of Australia, it is far… far, far away from any other tourist attractions, but probably still a highlight. Stargazing is one of the other activities that I have added onto my list. I just wish the day would come when I can finally hop on and start my road trip. 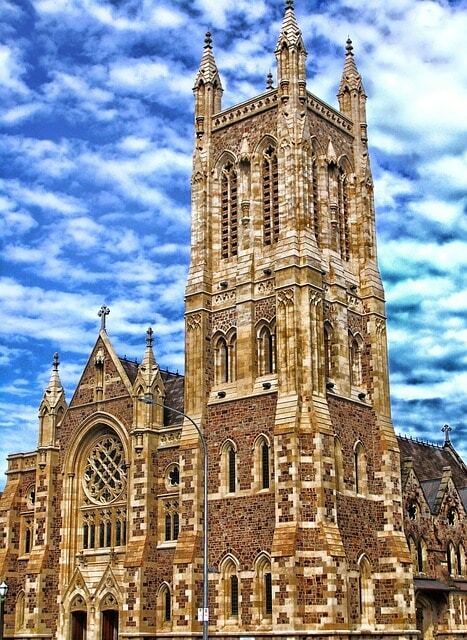 After reading Sara´s post on Adelaide I added this city to my road trip itinerary as well, and I cannot wait to stroll the River Torrens, or visit Ebenezer Place. What do you think about road tripping Australia? Have you done so? What did you like and did not like about it?